Digging for lost treasure means letting the cold out, a sin where we come from. Keep sandwiches and snacks high and dry, and quick to reach. 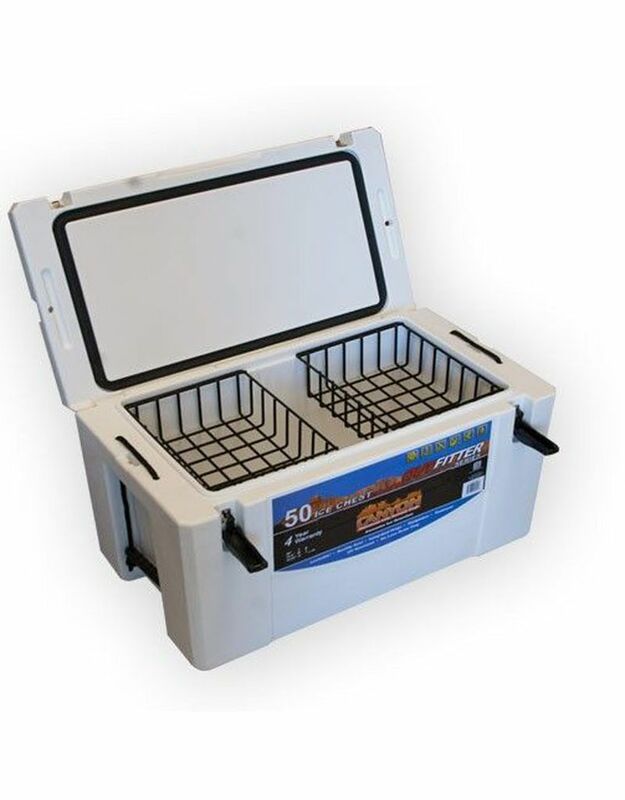 Most of our Canyon Coolers can accommodate at least two of the baskets on our built-in tray lip, so you can stay organized, therefore spending less time digging for goodies and keeping your ice working in your favor. 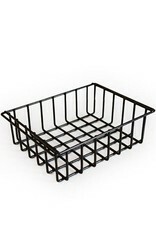 Baskets are made with heavy gauge wire and a tight weave which gives you fewer "bounce outs" than cheaper baskets. 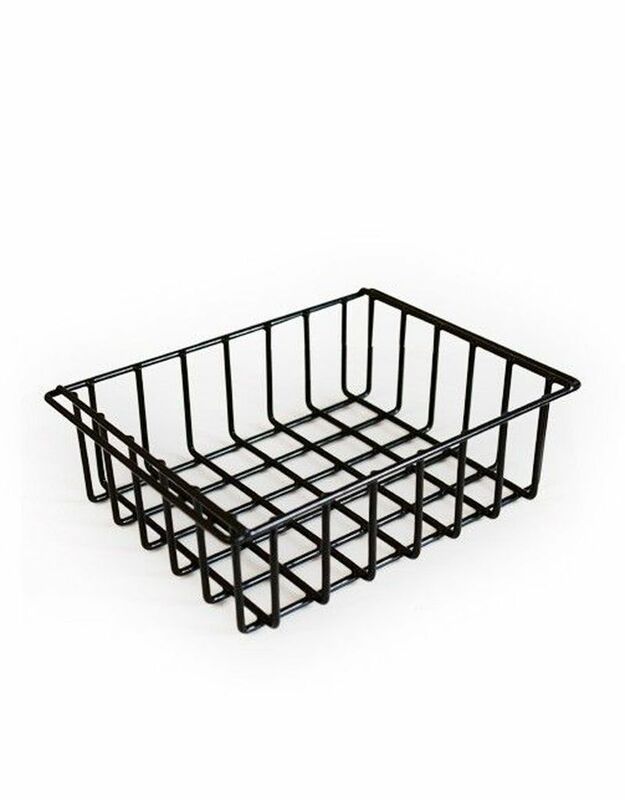 The 3.5" height on the basket gives plenty of wiggle room to get things exactly how you like them. Baskets are Size Specific. 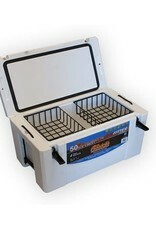 Our baskets are made to fit each size cooler and are not cross compatible.